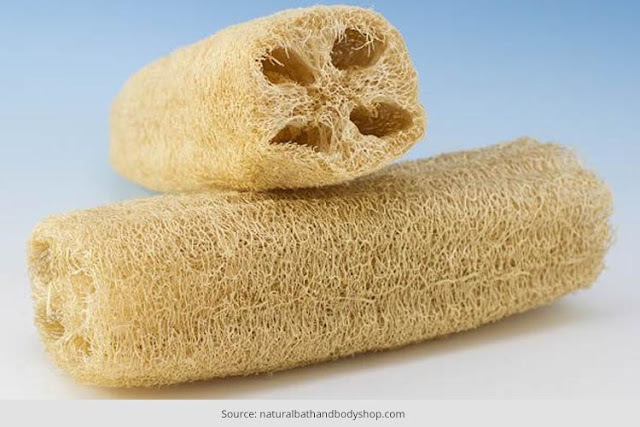 Exfoliation with a sponge made of the fibrous skeleton of the loofah, a vegetable from the gourd family. Loofah is used extensively in Europe and Asia because of its effectiveness in removing dry skin and stimulating circulation. 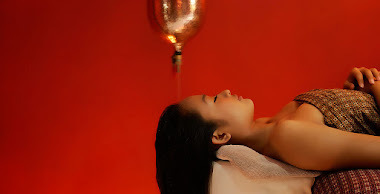 Form of massage in which hands and fingers apply gentle, wave-like movements meant to stimulate circulation in the lymph system to drain away excess fluids and trapped toxins. It is said to have many healthful benefits. The Laconium is a dry, gentle sauna whose concept originated with the spas of ancient Rome. A session in the laconium is often enjoyed prior to treatment because of its pore-opening action. 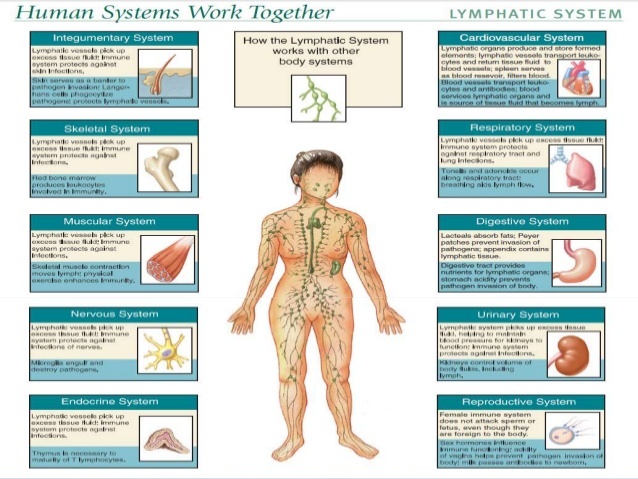 Also, many spas combine laconium sessions with a cold plunge or another frigid treatment. 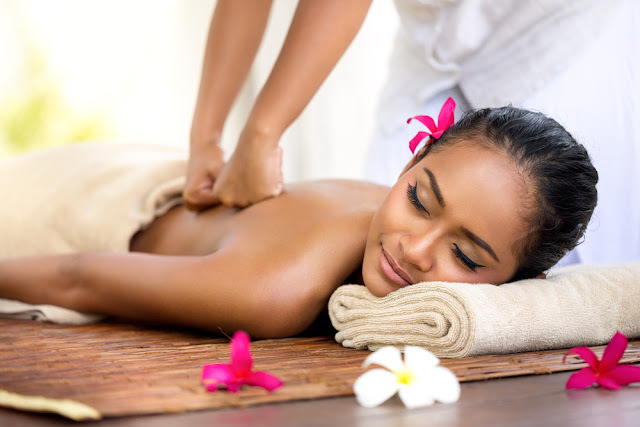 Lomi-Lomi Massage is a traditional massage technique was derived from the ancient Polynesians and administered by village kahunas in old Hawaii. 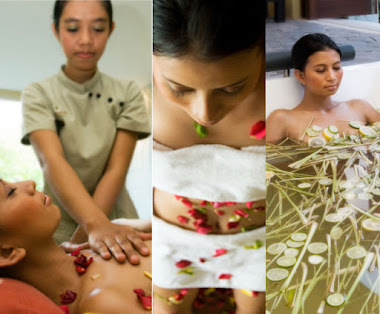 Lomi-lomi is sometimes referred to as "loving hands" massage because of its extremely gentle, continuously flowing strokes. Gentle stretches and joint rotation are often incorporated as well. 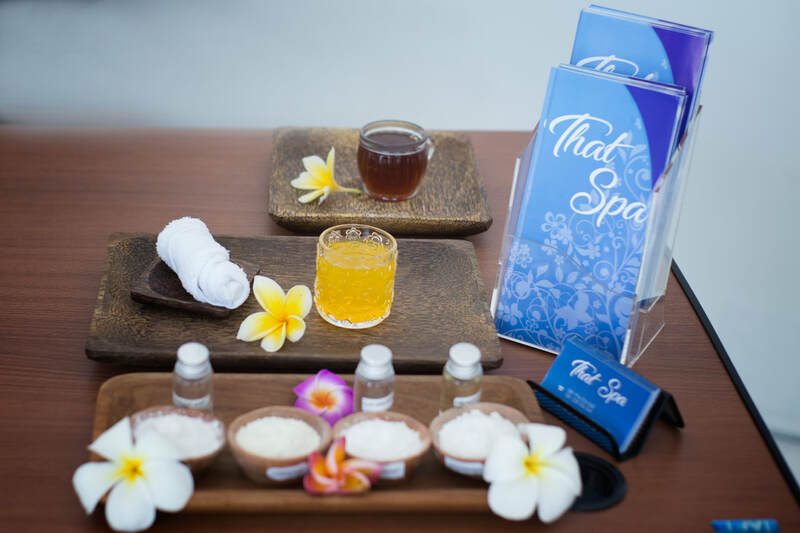 Massages may include traditional healing rituals and/or healing prayers in Hawaiian that forge a link between past and present.